Hannah Vogel is a newspaper reporter. She is also a part-time spy for British Intelligence though when we first meet her that has not yet started but her crime-reporting journalist duties have been going on for a couple of years. Not that anyone reading the paper would know her despite the popularity of her work for in the early 1930s in soon-to-be Nazi Germany, female reporters, few as they were, did domestic pieces and possibly gossip articles, not murders and muggings and rapes and other mayhem. For those reports she has used the male pseudonym of Peter Weill and it was under that name that she is known for balanced, straight-forward detailing of who done what to whom. One of Vogel's many talents, in addition to her ability to listen and really hear, is her drawing which in the courtroom where cameras were not permitted, was exceptionally important to be able to show as well as write about the cases she covered. This, coupled with a very good eye for detail, would prove valuable when she starts her secondary job as an operative. Throw in now firmly established credentials as a reporter and an attractive smile and figure and she got into places many other could not. I could not find a particular age for Vogel but she talked of having lost a fiancé, Walter, in "the war" which had to be WWI. Even if she had become engaged near the end of the war and was in her late teens as was not uncommon then, that would have her born around the turn of the century and thus 30+ years old when the first of the recorded adventures take place. This is important for understanding the high level of maturity she consistently shows frequently. Playing a very major role in her life from shortly after the start of the first book through the rest of her stories will be Anton, a young boy and her "son". The tale behind that relationship is worth the price of admission all by itself. 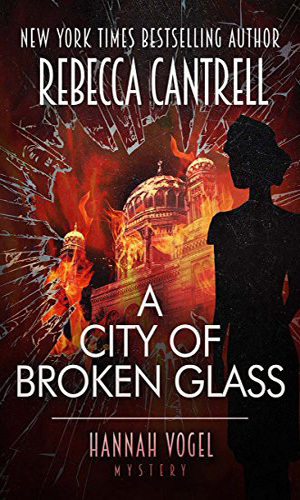 A crime reported in 1931 Berlin, Hannah Vogel is stunned to find a picture of her brother's body and becomes determined to find who murdered him. Then a five-year-old orphan shows up on her doorstep claiming that Hannah is his mother and her brother the father. Now she has two mysteries to solve, one which will imperil her life and the other both of them. 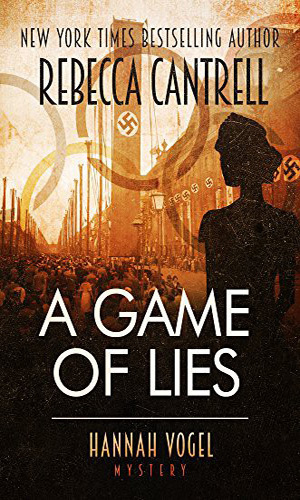 Hiding out in South America for the past three years, Hannah Vogel thinks she and young Anton are safe from the reaches of Ernst Rohm, head of the Nazi storm troopers. When the chance to cover a zeppelin trip to Switzerland comes along, she takes the reporting assignment but then the vessel is diverted to Germany and she learns Rohm is still on the lookout for them. It is 1936 and the Olympics are going on in Berlin. 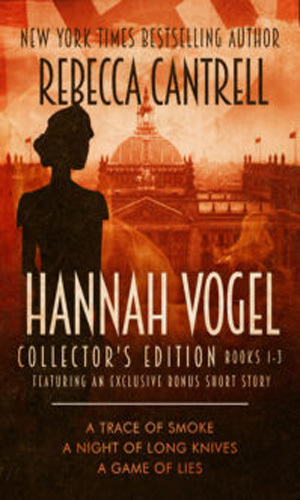 Hannah Vogel is undercover as a travel reporter and lover of an SS officer while spying for British Intelligence. When her handler, Peter, dies shortly after asking her to courier a package out of Germany, she knows her life is also very much in danger. In 1938 with several years gone by hiding in Switzerland with her son, Anton, Hannah Vogel thinks it might be safe to go on a holiday. She chooses a trip to Poland to attend the St. Martin festival. 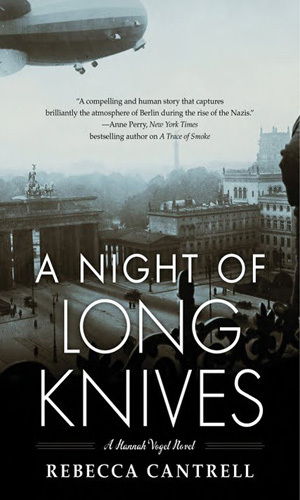 There she learns of the deportation of thousands of Polish Jews out of Germany and knows there is a story that must be told whatever the risk. Ernst Vogel first noticed the young attractive cigarette boy while performing on stage. He next saw the body of the murdered man in an alley. 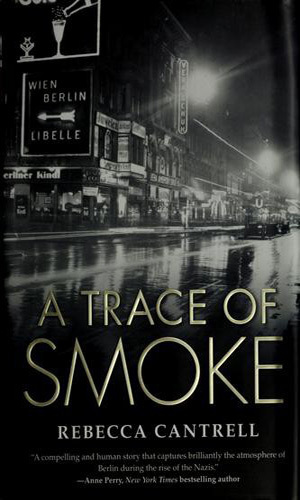 Knowing the authorities would not care what happened to a male hustler, Vogel decides to find the killer himself, throwing his own life into peril. 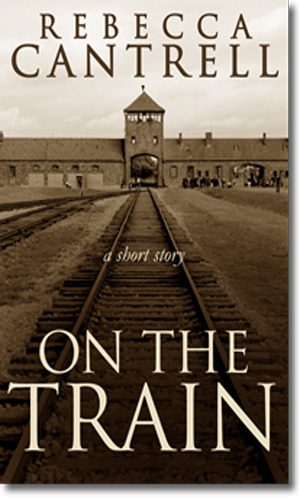 Having barely survived one concentration camp, Joachim Rosen will do just about anything to avoid another but on a train he is spotted by someone who remembers him and Rosen must decide how far he will go to stay free. 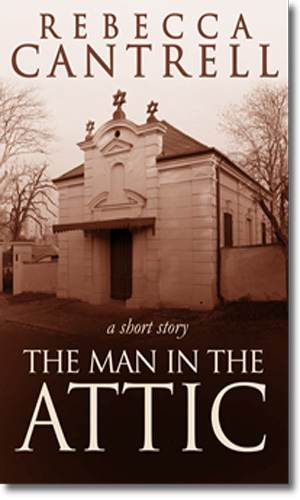 Finding the clay statue of a man in the attic in occupied Czechoslovakia in 1940, Jacob recalls the story of the golem of Polish myth and wonders if this is the same and what terrors it might unleash if the word "Awaken" is uttered. There is no doubt in anyone's mind these days that the Hitler years in Germany were incredibly bleak and somber and a whole lot frightening. The author has done a terrific job of capturing all that and for that she is to be commended but when I read these books, I always seemed to put them down with a shudder. I mean, yikes! That's how good a job she does letting us know how bad things were. But for all the terror and apprehension that is going on, she still makes Hannah Vogel out to not be a victim but instead a force for something so hard to come by then, the truth. I was impressed with that and perhaps that is what kept me reading when the rest of me wanted to put the books down and maybe watch cartoons or something not so bleak.